Melbourne-based Medical Ethics, a commercial and development company focused on pain mitigation in wounds for humans and animals, has announced the first patient has been successfully treated in its Phase 2a study of Tri-Solfen and Medi-Solfen. The therapy (Medi-Solfen for human use and Tri-Solfen for animals) is being evaluated for the treatment of pain prior and post-surgical debridement of venous leg ulcers. The treatment is designed to provide rapid onset and both short and prolonged analgesia effects for up to 24 hours. The topical gel contains two local anaesthetic agents and an antiseptic, and other active ingredients, designed to minimise bleeding and potentially protect against infection as well as promote healing. This first-in-man study is being conducted at the Welsh Wound Innovation Centre in the United Kingdom. Headline data is expected in the second half of 2019. It will assess the safety and efficacy profile of Medi-Solfen in providing anaesthesia when applied topically to venous leg ulcers, prior to and post-surgical debridement. The open, randomised, parallel group-controlled study is being conducted in 90 patients in three successive stages, which aims to study the time taken to achieve surface anaesthesia, degree of post-operative pain relief and patient’s assessment of overall quality as an anaesthetic during this procedure. 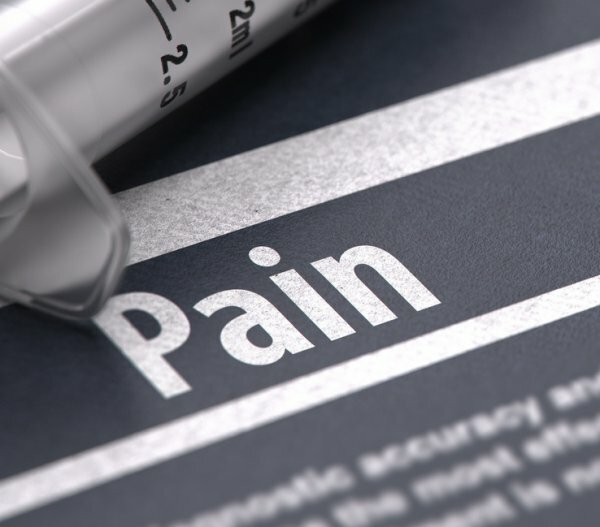 Secondary objectives of the study include the duration and quality of post-operative pain relief following a single-dose, levels of anaesthesia achieved, and influence on the early healing trajectory of the leg ulcer. According to the principal investigator, Professor Keith Harding, “We are pleased to initiate this important study looking at mitigating pain for patients with venous leg ulcers. The first patient was successfully treated, allowing the wound to be fully debrided without any reported sensation or pain. “I am pleased to announce the successful treatment of the first patient with Medi-Solfen in our Phase IIa clinical trial for the treatment of pain prior and post-surgical debridement of venous leg ulcers," said Allan Giffard, managing director of Medical Ethics.